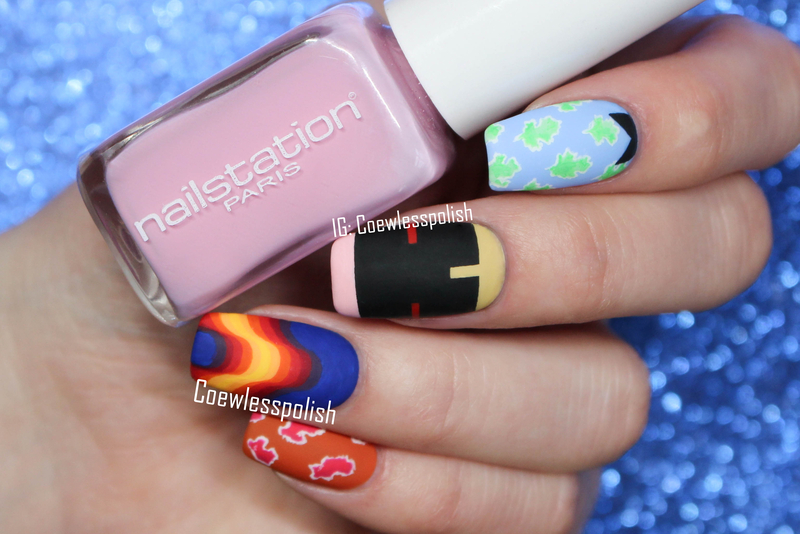 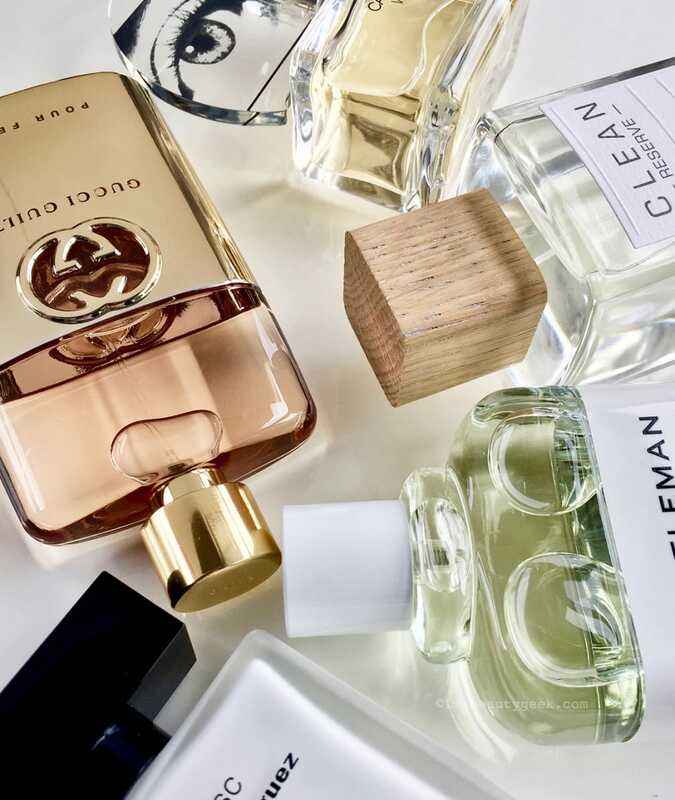 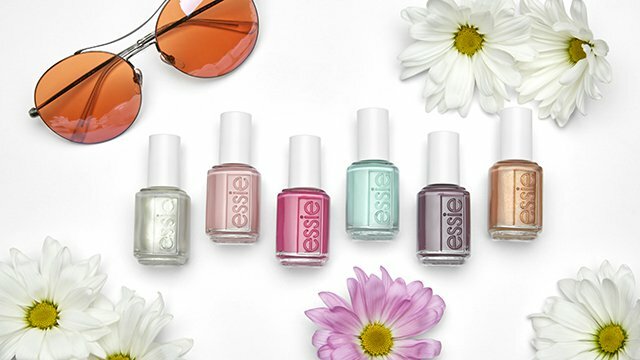 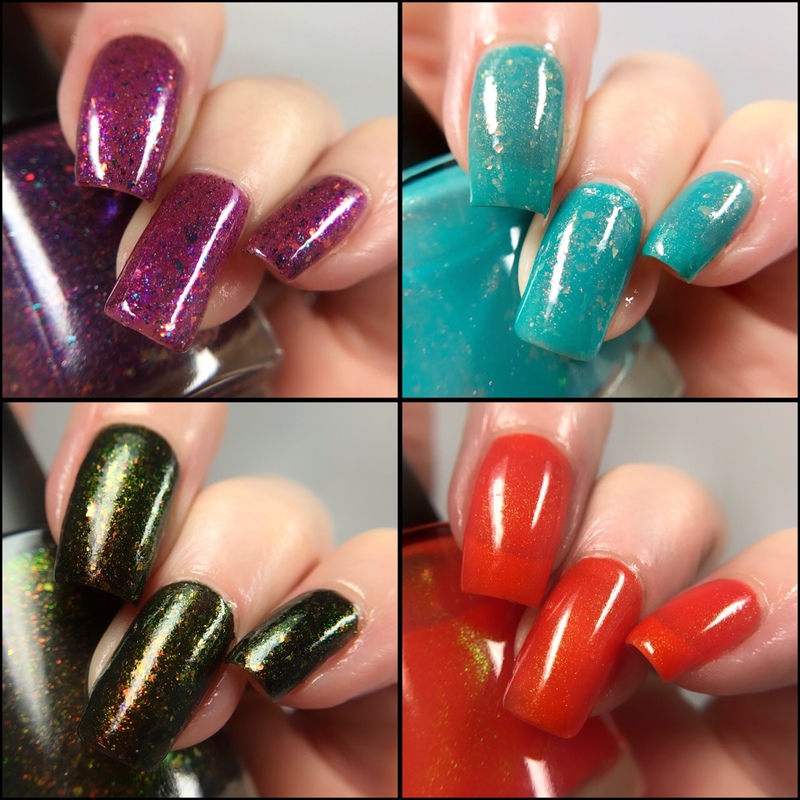 First formula notes - all of these have wonderful, smooth, quick-drying formulas that cover in two or three thin coats. 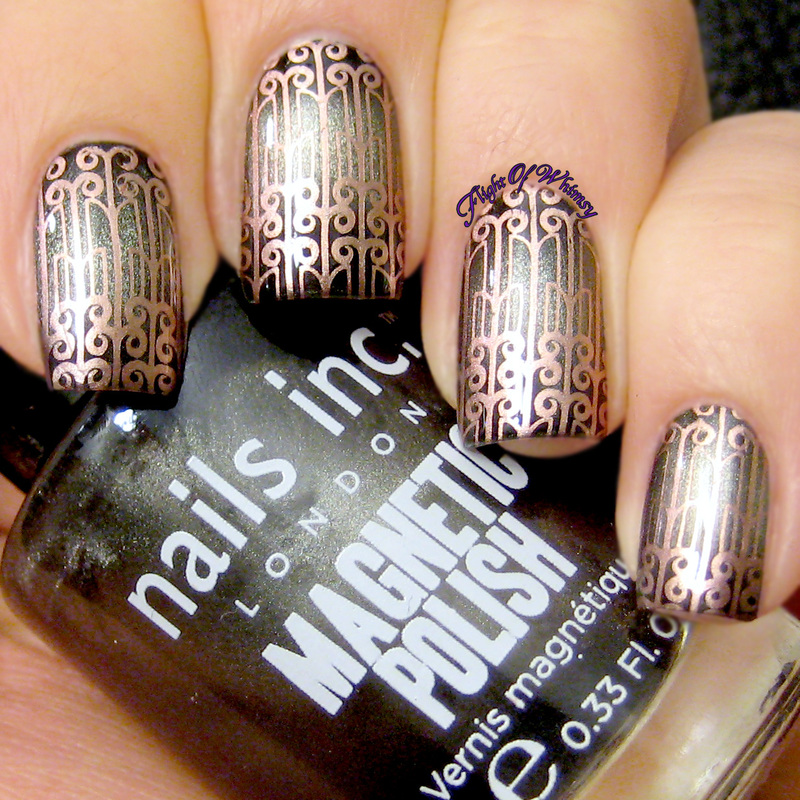 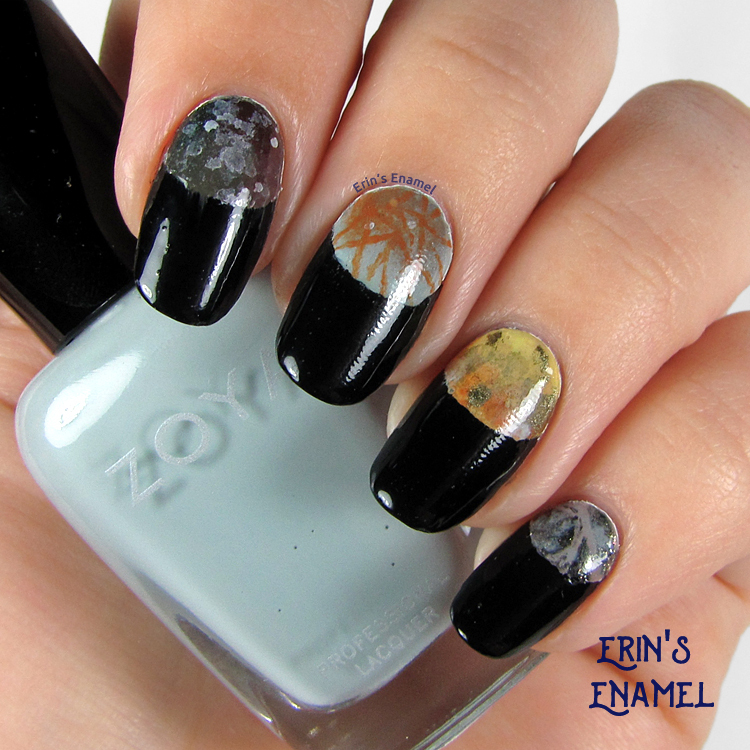 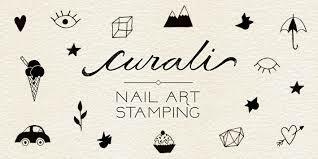 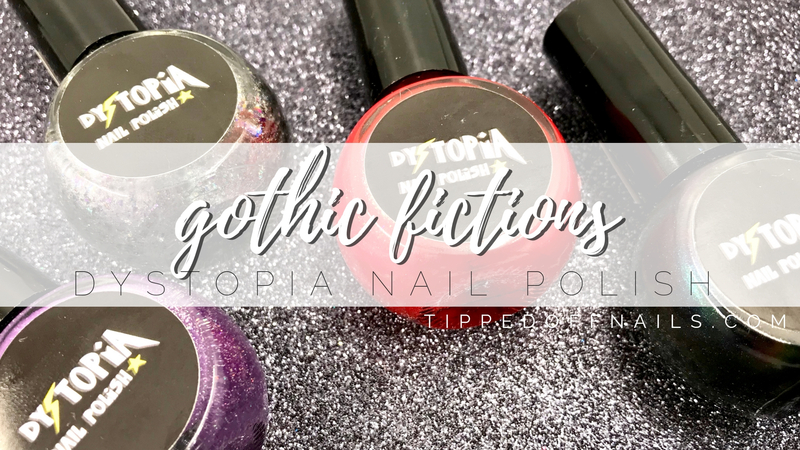 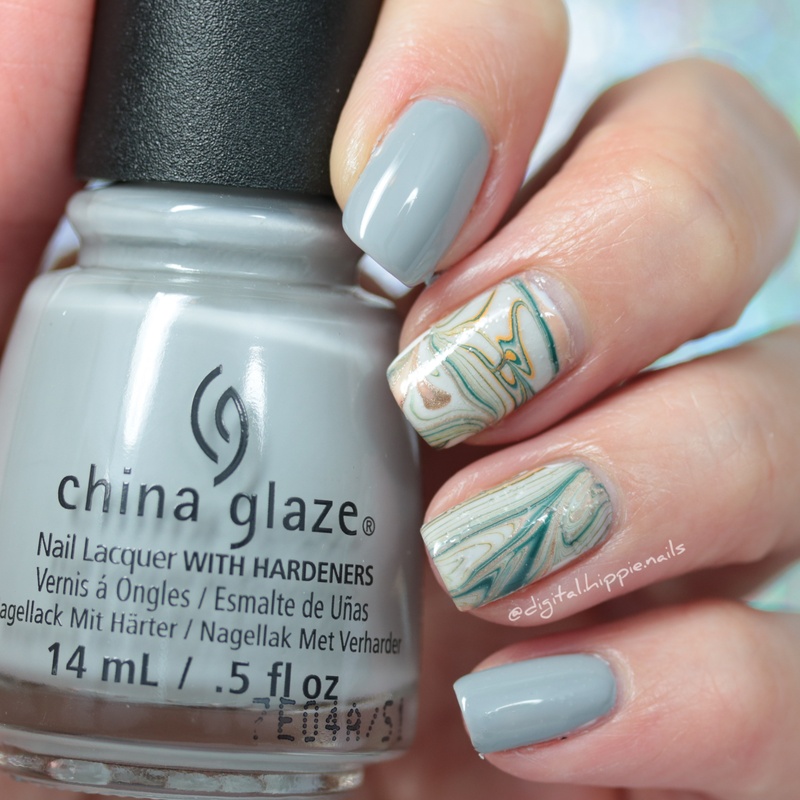 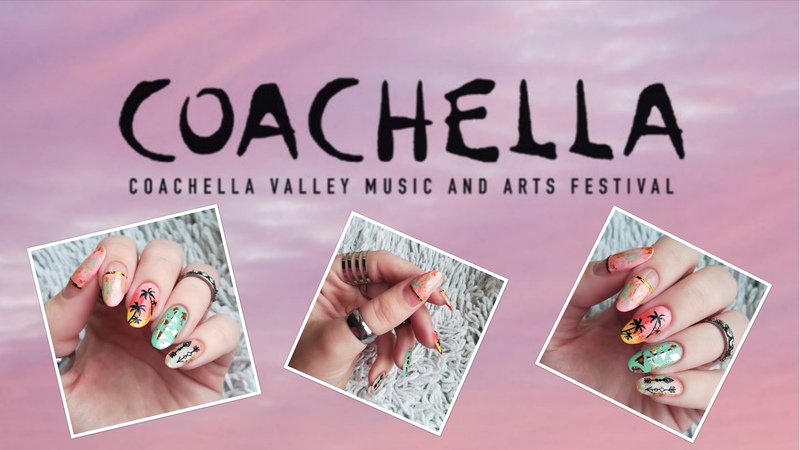 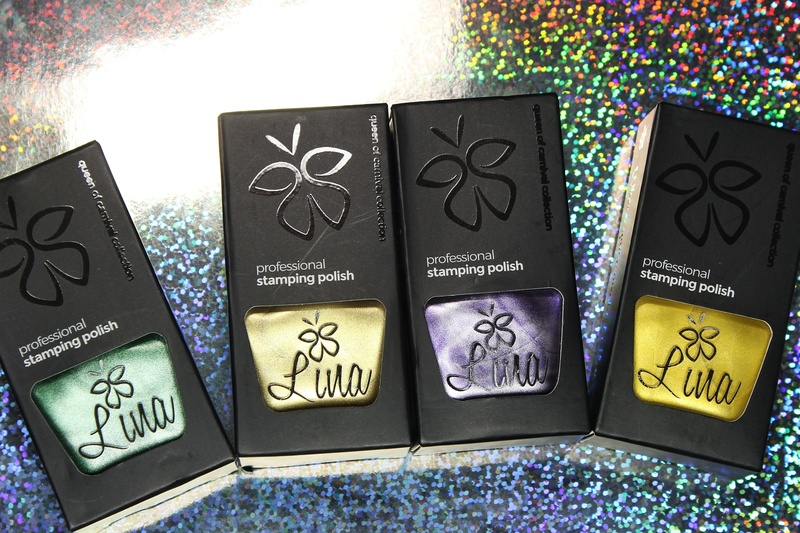 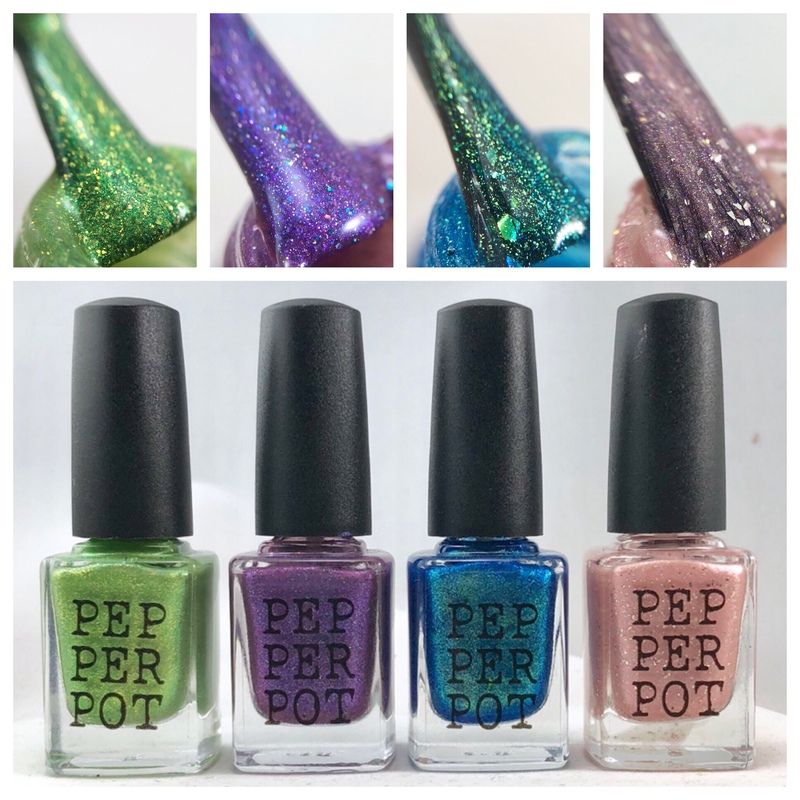 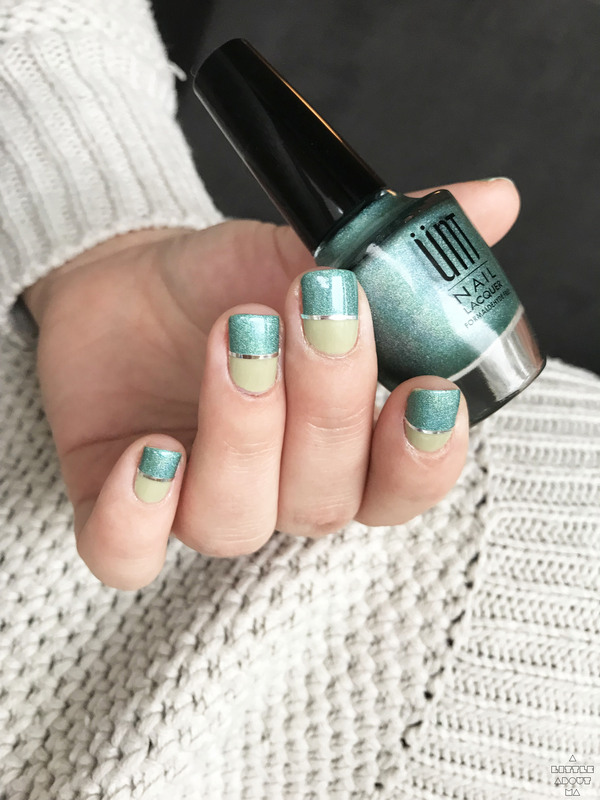 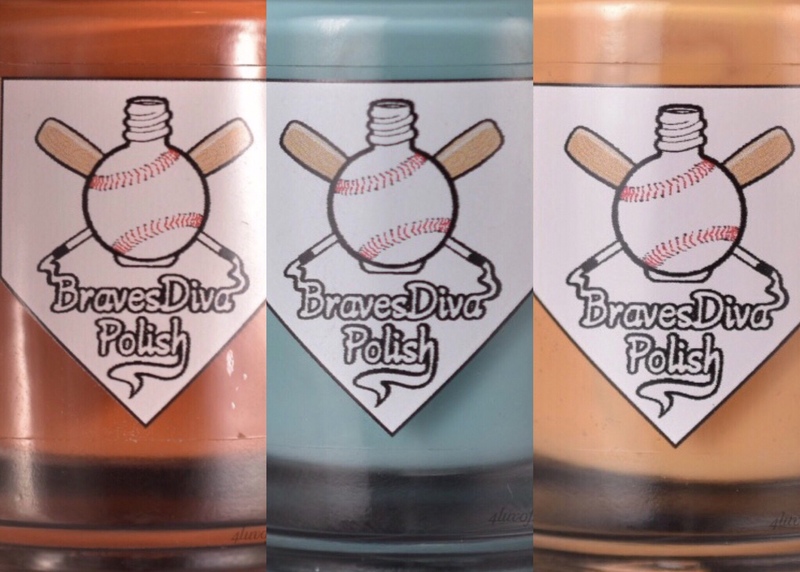 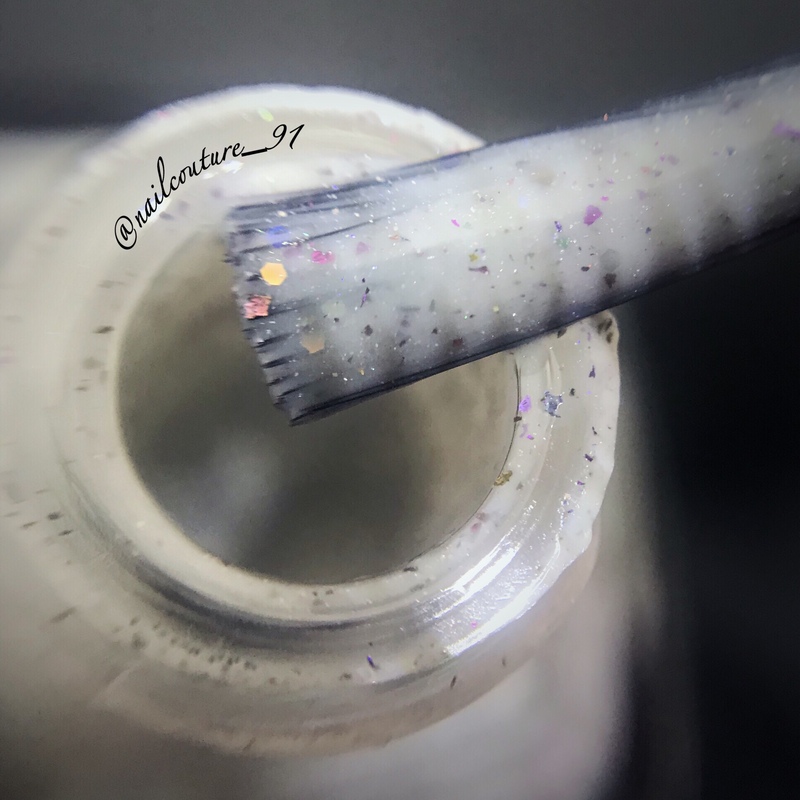 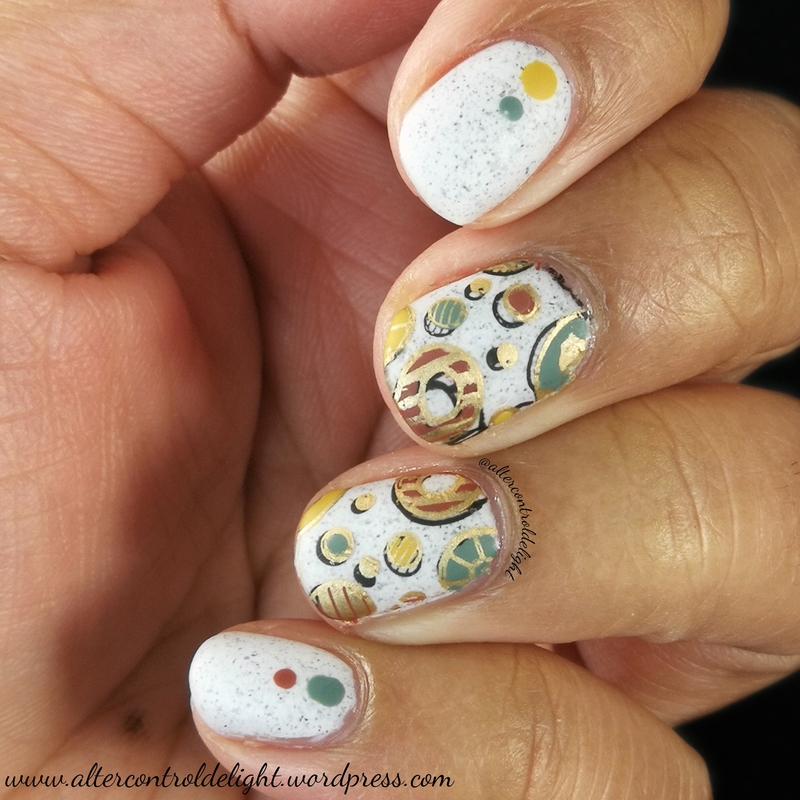 They also stamp well, but are not super-opaque for stamping so they will be best for stamping over a dark color to show off the shimmer and holo. 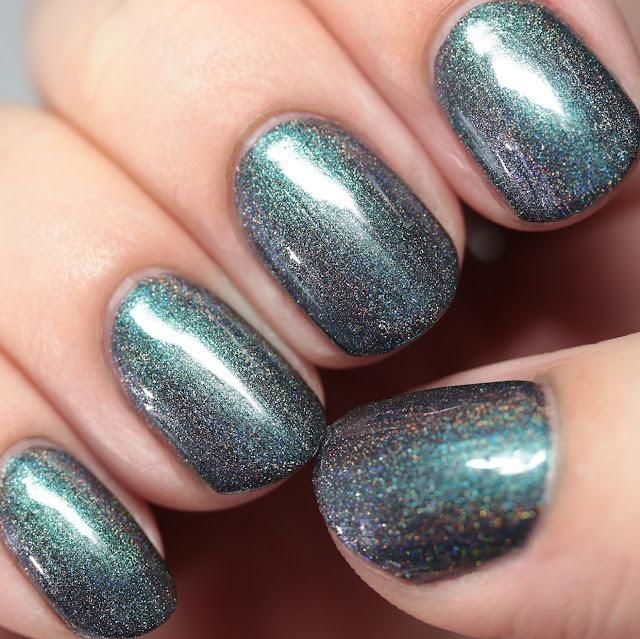 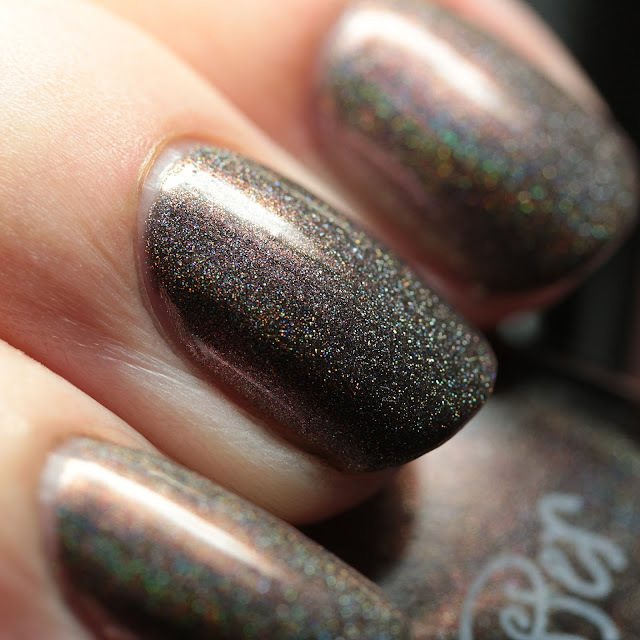 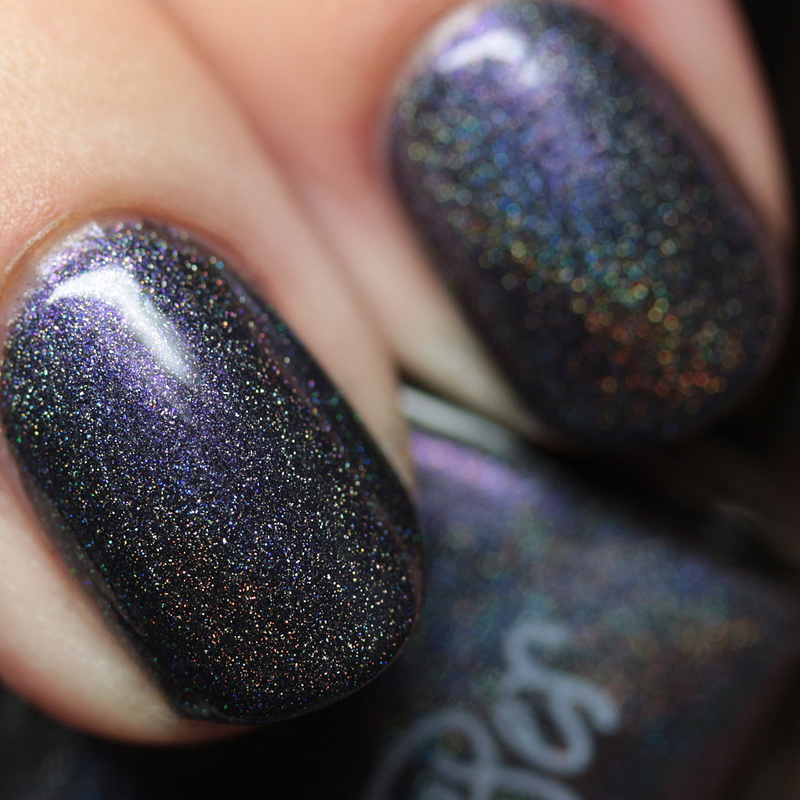 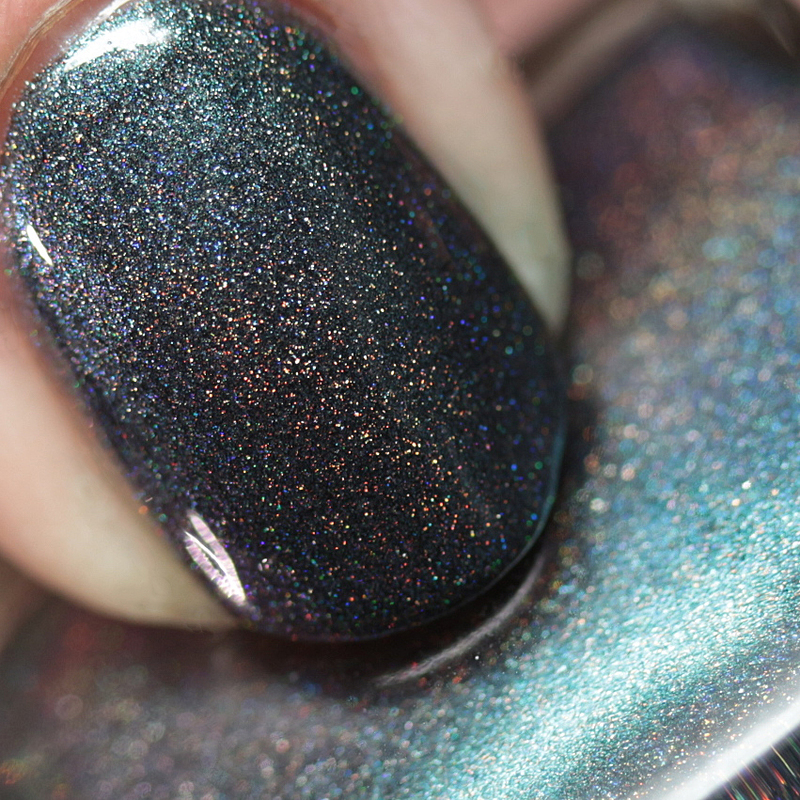 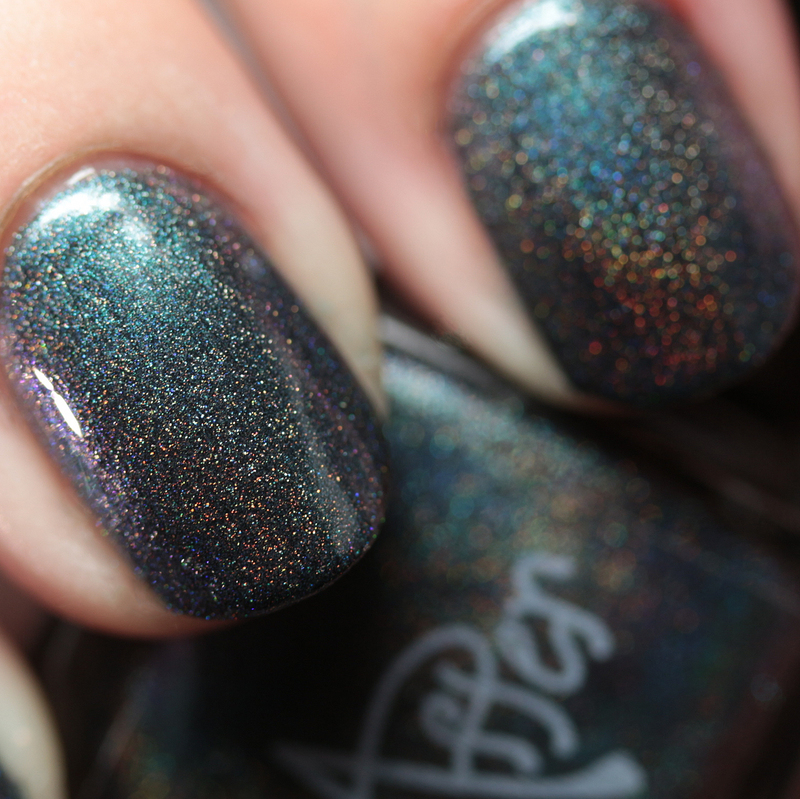 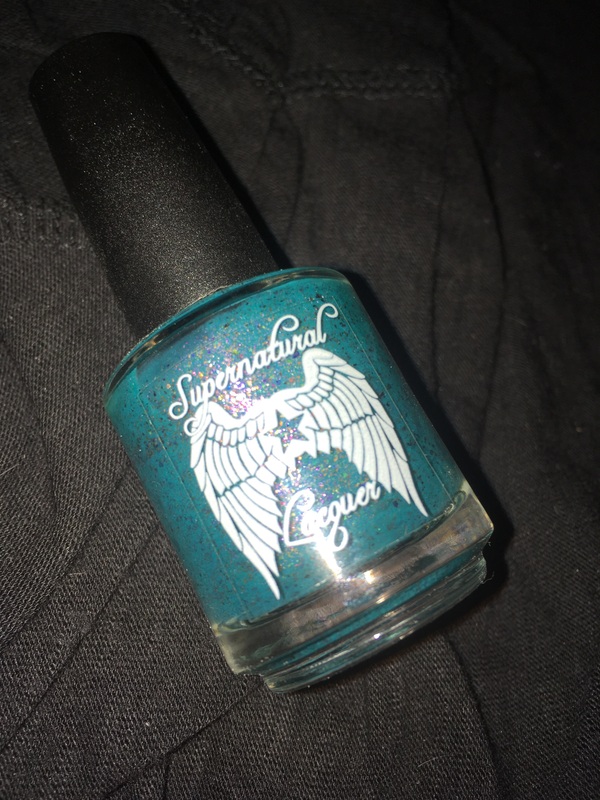 Lord of the Dead is a linear holo with teal-to-purple multichrome shimmer in a dark gray base. 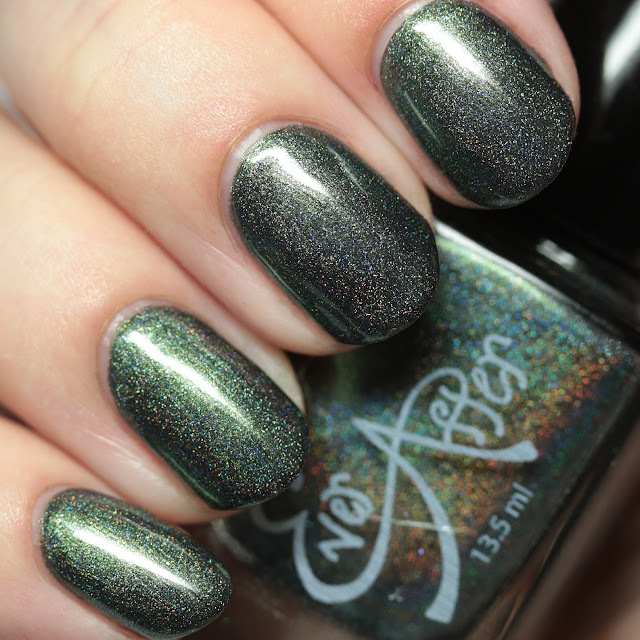 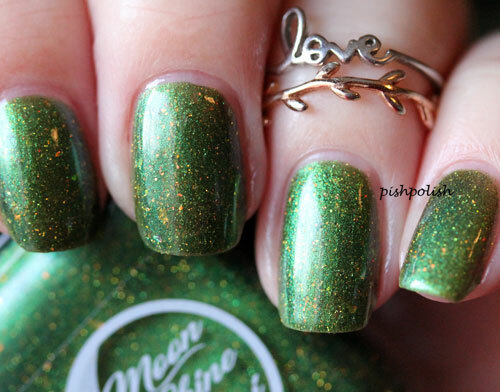 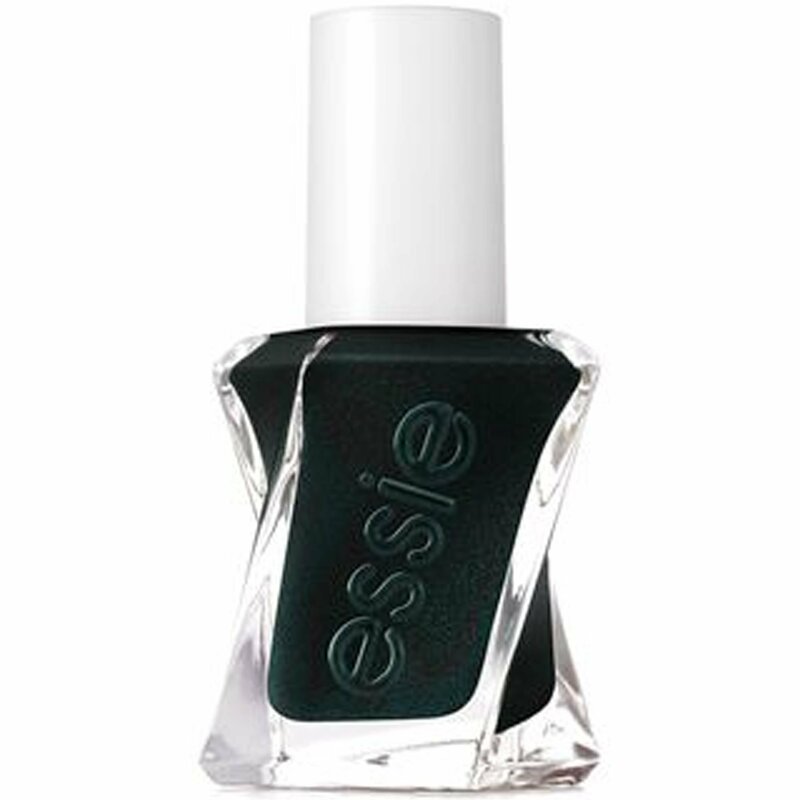 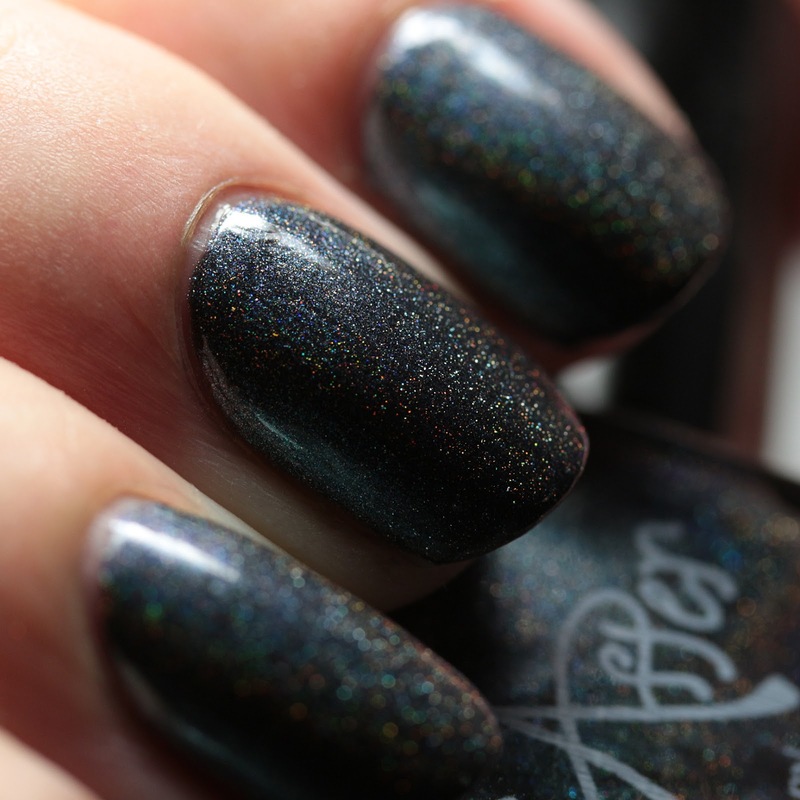 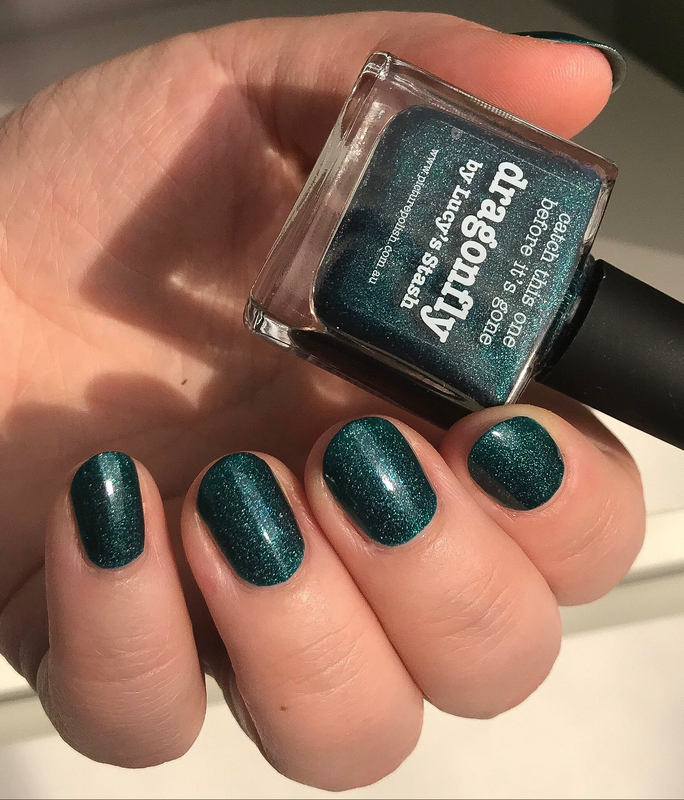 Mistress of All Evil is a linear holo with forest green shimmer in a dark gray base. 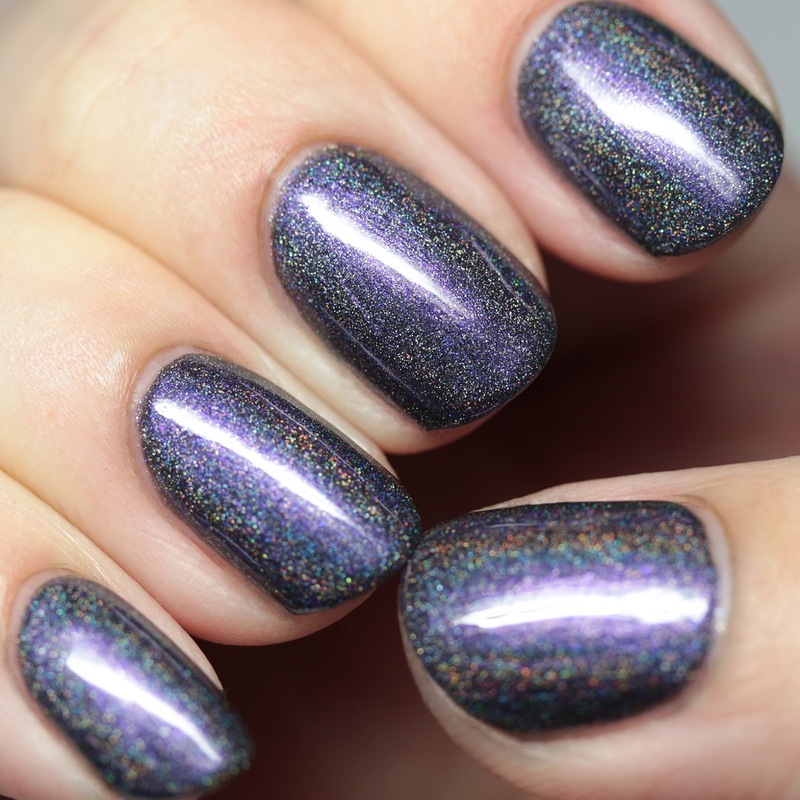 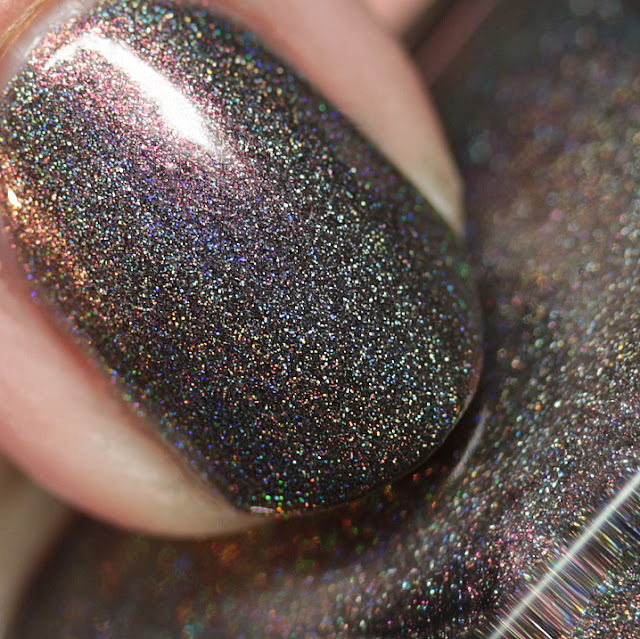 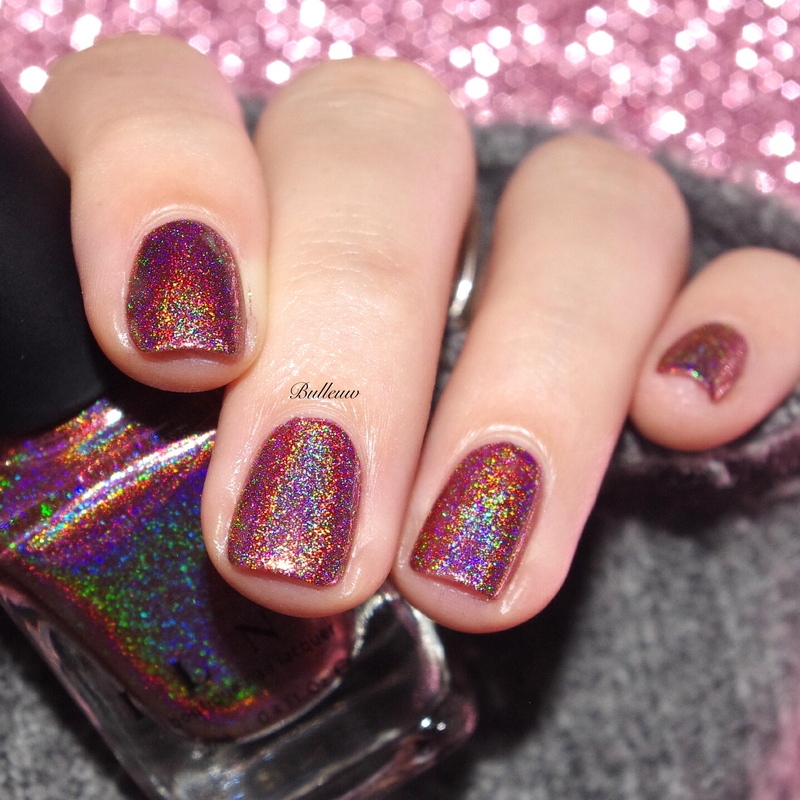 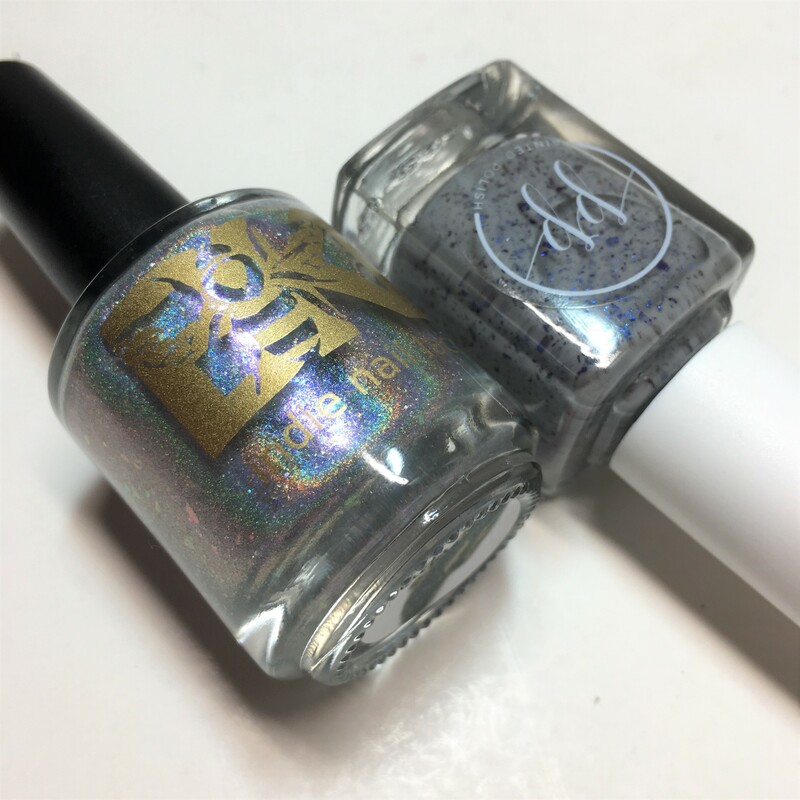 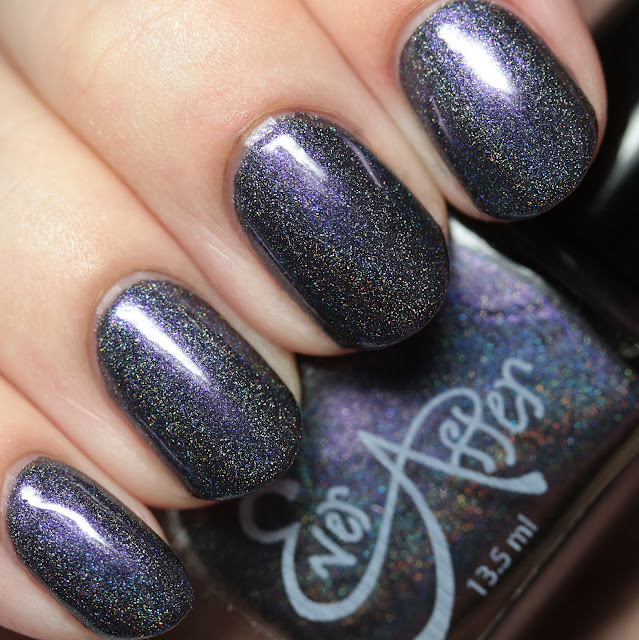 Poor Unfortunate Souls is a linear holo with cool purple shimmer in a dark gray base. 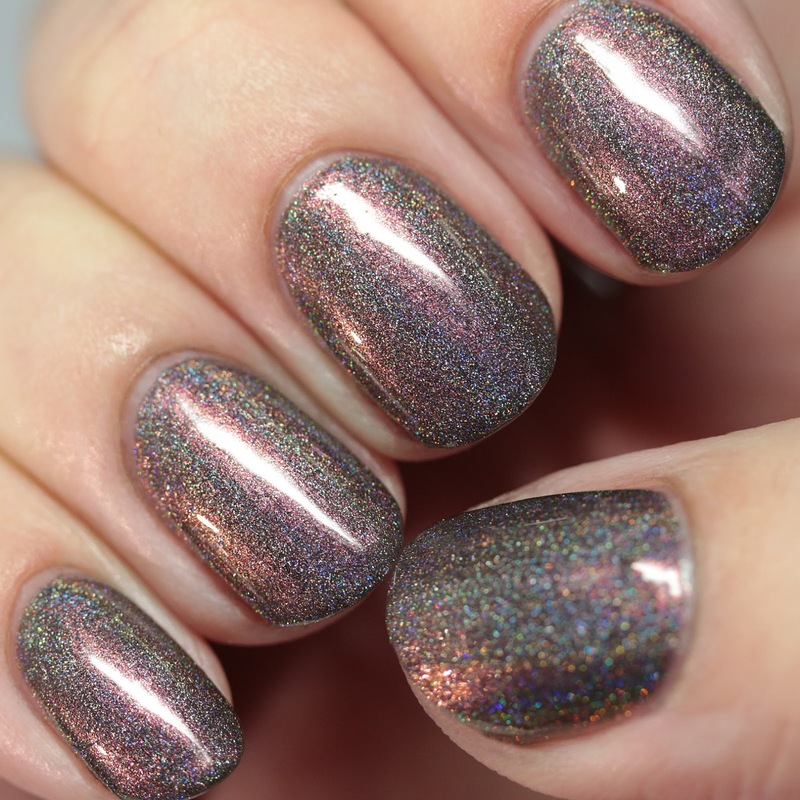 Sultan Vile Betrayer is a linear holo with magenta-to-gold multichrome shimmer in a dark gray base. 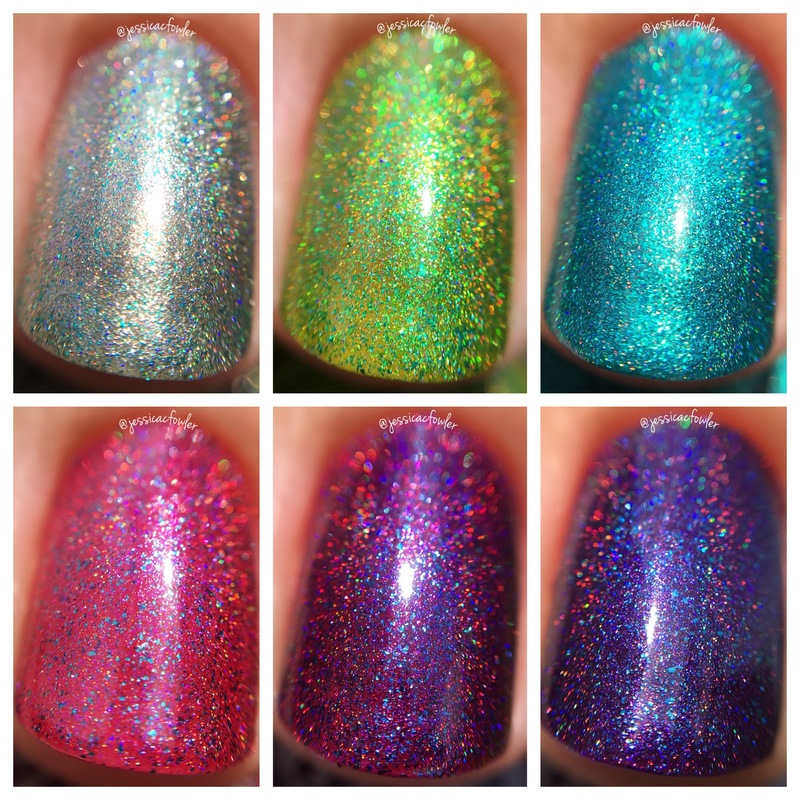 I love how the collection gives you the chance to pick or chose your shimmer! 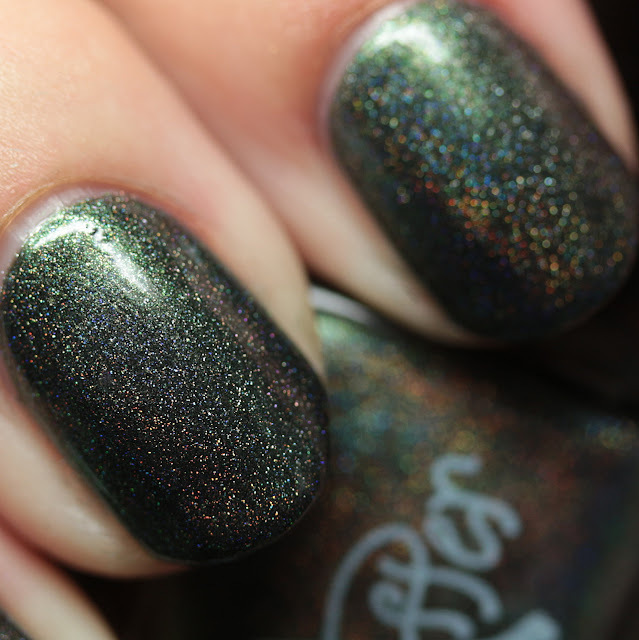 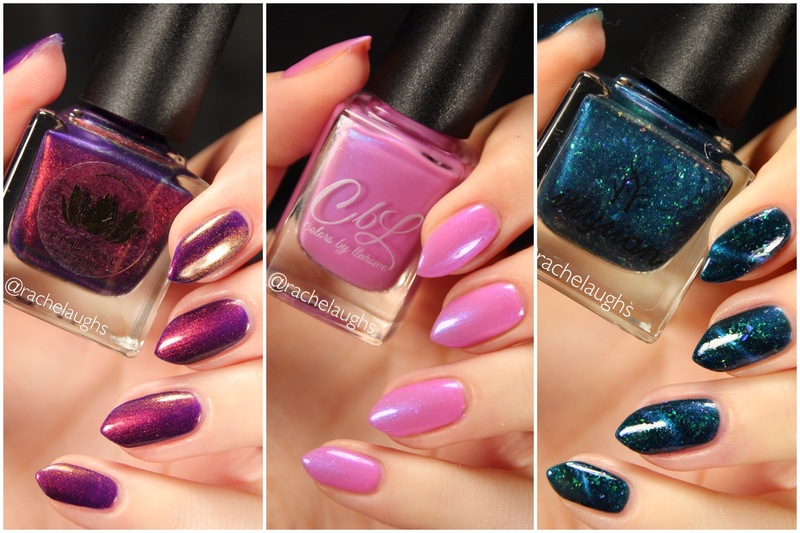 I love all of them, since vampy holos are my bag, but I think Sultan Vile Betrayer might be my fave. 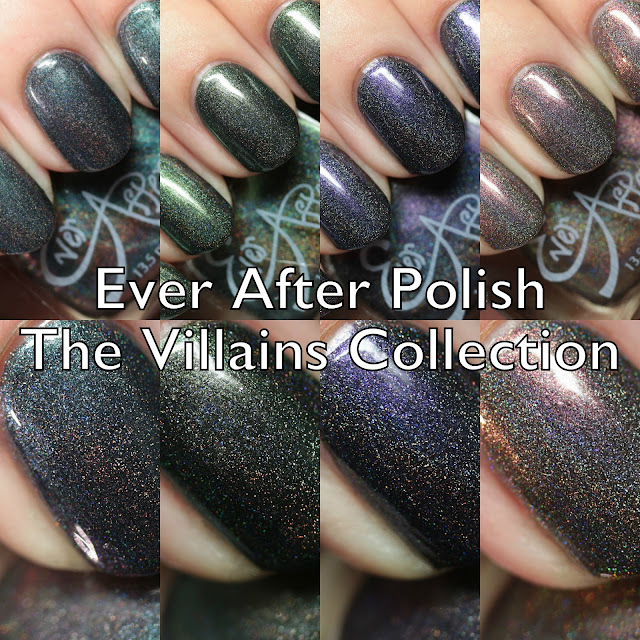 The Villains Collection will launch on April 7. 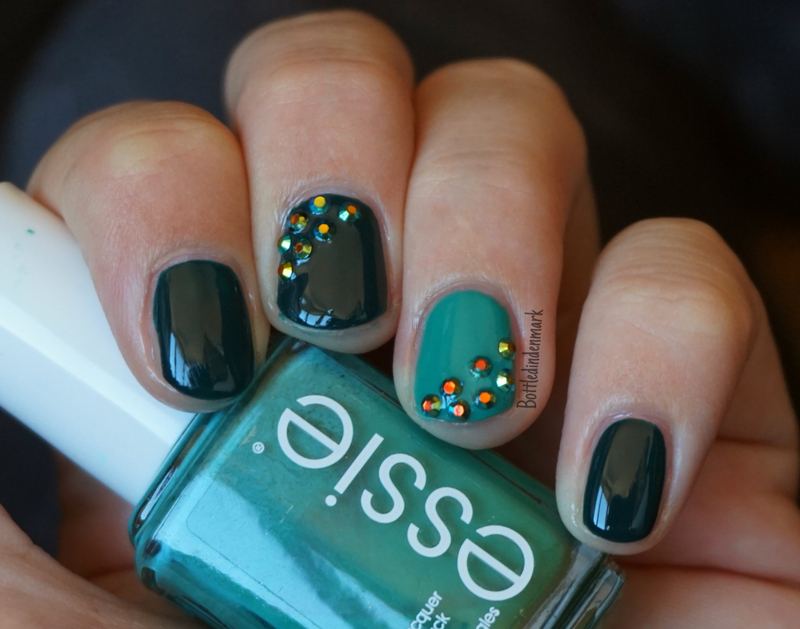 See any you want?